A classic work trouser with knee pad pouches and a cargo pocket. 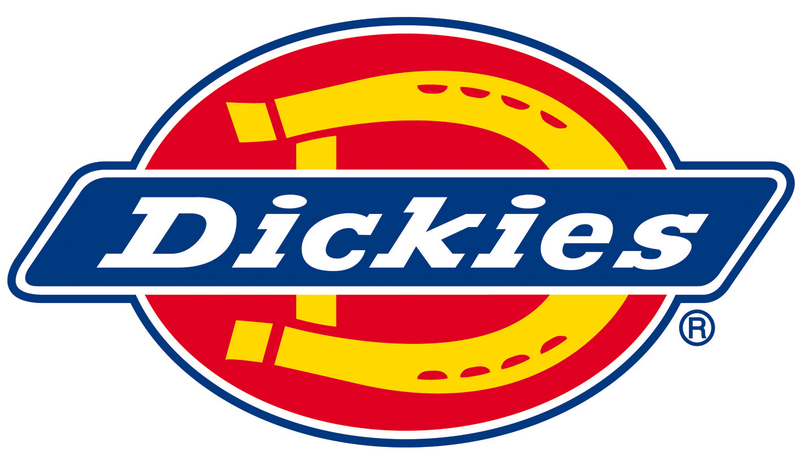 Dickies WD884 Redhawk Super Work Trousers are a classic work trouser constructed from 260gsm 65% polyester 35% cotton. Two front pockets and two rear pockets with buttoned flap. 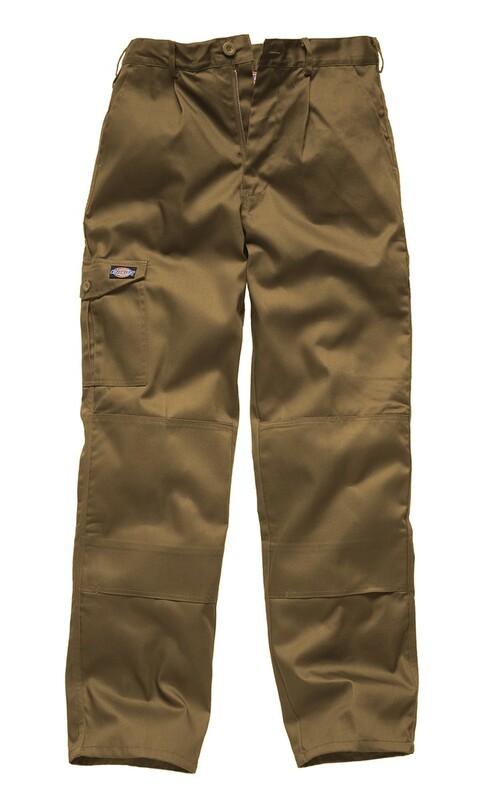 Cargo style pocket on leg with button flap. Hammer loop on right leg, rule pocket on left leg. Button fastening with top quality YKK zip. External knee pad pouches (pads available separately). Triple stitched seam detailing. 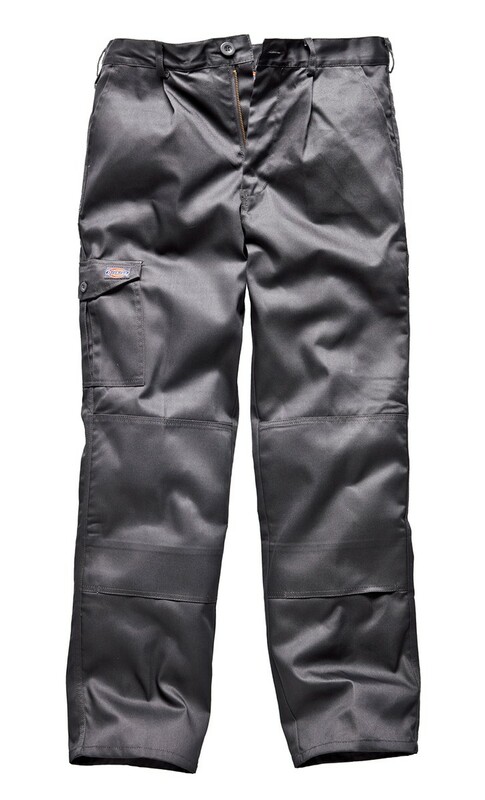 The WD884 is a great spec knee pad trouser at a sensible price.